To any designers working on projects related to fashion, this neat mockup over here is the one for you. Provided by Mr. Mockup, the PSD mockup graphic offers enough creative space that enables designers to display their apparel designs in a highly realistic manner. 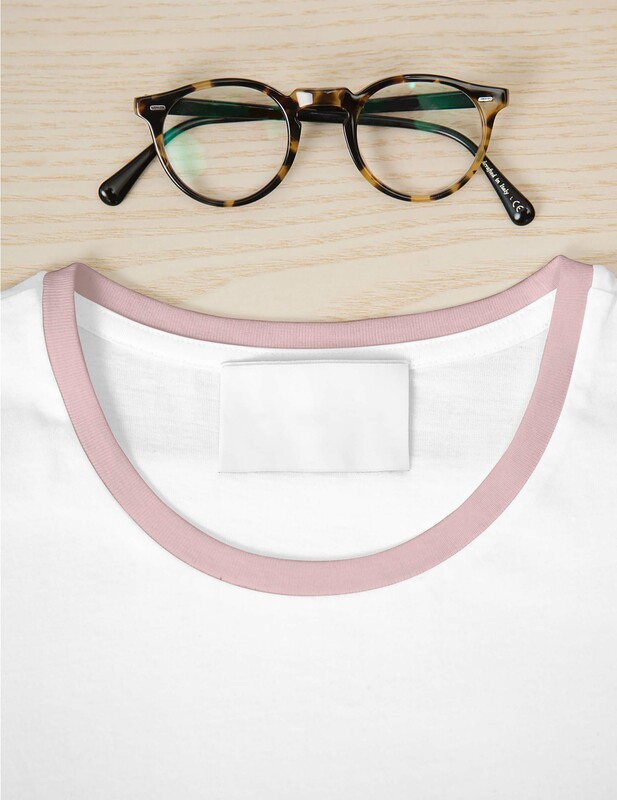 Part of a white t-shirt with a pink collar is showcased with its label on a wooden surface with a nice pair of glasses to add a fun touch for the viewers (and the designers). 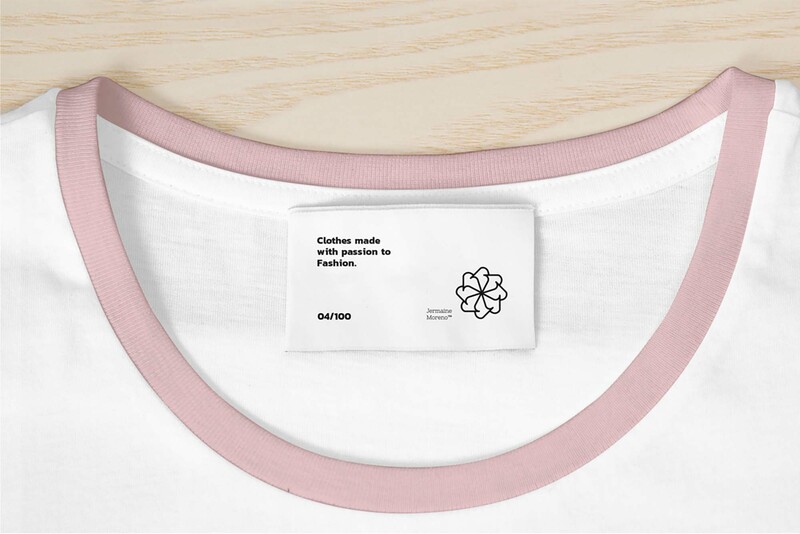 Given the position of the t-shirt, it’s perfect for logos, illustrations, badges, and artworks, especially those that include details since it’s a close-up, so using the smart object layers, easily insert your graphics to the label. And if you have more designs that you’d like to share with others, check out more of our free t-shirt mockups.